Rowson (The Wasteland), a political cartoonist whose scabrous style can be traced right back to Ralph Steadman, has produced a funny and nightmarishly dark graphic adaptation of communism's foundational document. 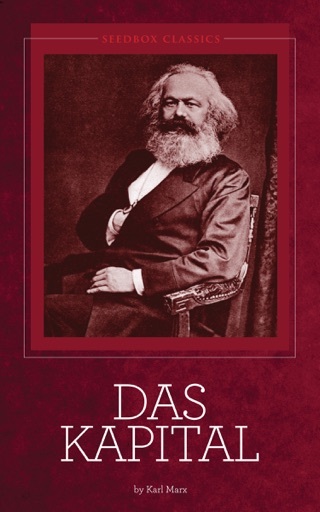 Rowson reimagines the book as a kind of lecture, with the bearded authors Marx with a cigar in his hand and a cynical smirk on his face, Engels holding a great red flag yet to be unfurled strolling through a hellish landscape in which demonic steampunk machines grind up hapless proletarians into grist for the capitalist mill. 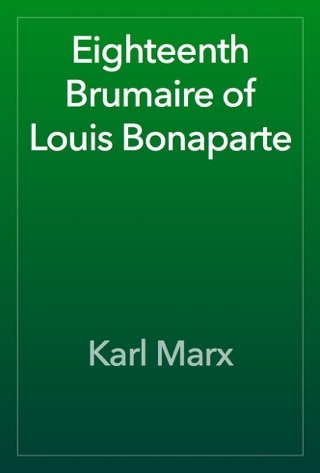 At one point, Marx lectures in a "Kapitalist Komedy Club" open-mic night. Though the backdrops, with their Pink Floyd's The Wall aesthetic, can distract, this adaptation admirably boils down Marx's history lessons and luridly illustrates the warning that the bourgeoisie class produces "its own grave-diggers." 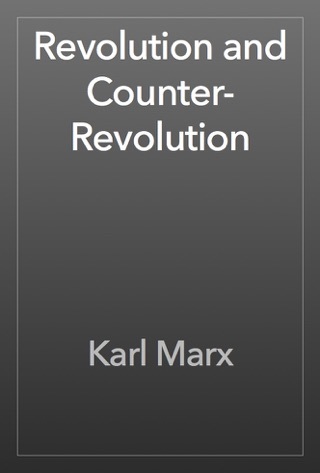 While the book takes Marx's assumptions about the inevitability of a vast proletarian uprising at face value, it also includes a wry coda on the aftermath of Marx-inspired revolutions. The result is a jauntily irreverent but fundamentally serious take on a vastly influential political work. 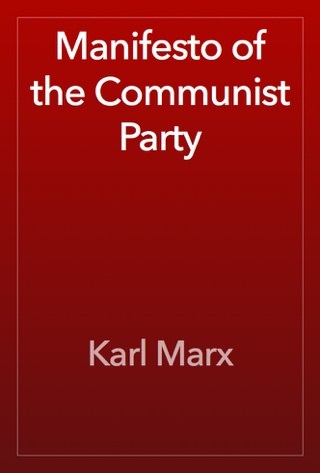 Marx really lays bare the plight of the working man. Communism has been so demonized by the capitalist world that it is hard to know what is true about it and what is just propaganda. I am glad that I chose to research it myself rather than just blindly accept what I've been told about it. The idea itself is completely impractical. 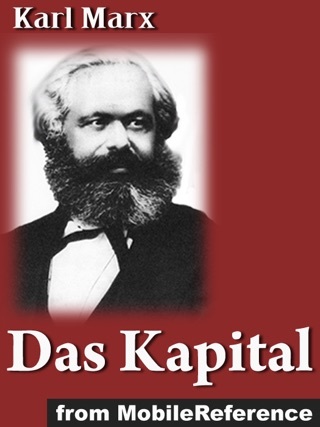 Marx makes communism out to be a step forward while it is clearly a step toward a more primitive society. I, personally, am a lover of capitalism. 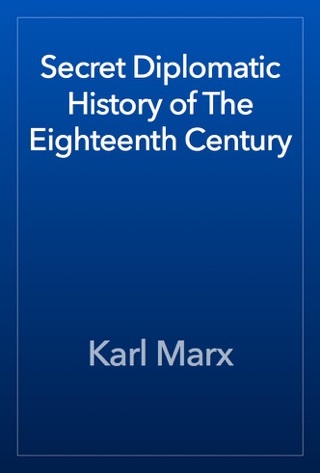 However, I recognize marx's passion and love for society, and the idea, though made impossible by human nature, is thoughtful and clever. 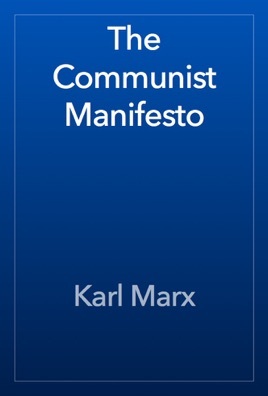 While I support capitalism, I think that those who demonize communism as evil have never read and truly understood The Communist Manifesto. Communism and Socialism are two different things, while Communism is a political system, Socialism is an economic system. Also, Stalin established a Totalitarian system so that probably swayed the USSR from the original communist idea.